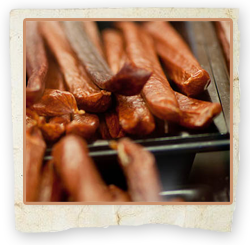 SandyView produces a wide variety of processed meats. All with no MSG added, no preservatives, gluten free, and lactose free. 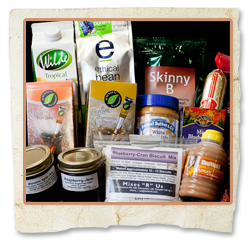 Individuals diagnosed with celiac disease are able to eat these products worry free. Fresh meats are very important to us. 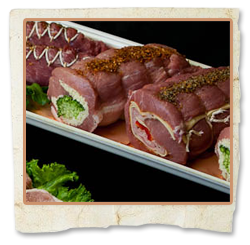 Local producers are used for Beef, Pork, Bison, Lamb, Rabbit and Poultry. We offer beef that is hormone free. All our beef is aged a minimum of 21 days and will be sold fresh, cut to order or in our freezer section.